Part I views imperialism and nationalism in China from the perspective of global and regional circulations and interactions. It also examines the changing role of history over the twentieth century from the same perspective. Part II focuses on how myth, religion and Chinese conceptions of society and polity are re-shaped by external influences and forces, as well as how these internal practices themselves shape the external impact. Part III is a comparative section, examining how global processes become unique developments in China. 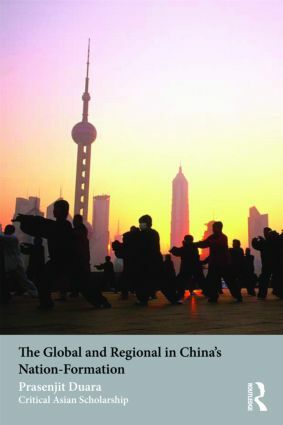 The Global and Regional in China’s Nation-Formation is an ideal resource for anyone studying China’s history, society and culture. Deconstructing the Chinese Nation: How Recent Is It?